This "What happens with the girls, stays with the girls!" 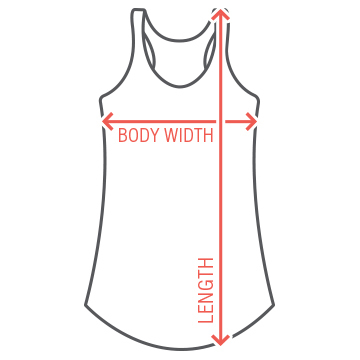 design is perfect for girl weekend getaways! Customize this art for girls trips, or for your bridesmaids to wear at your Bachelorette party! 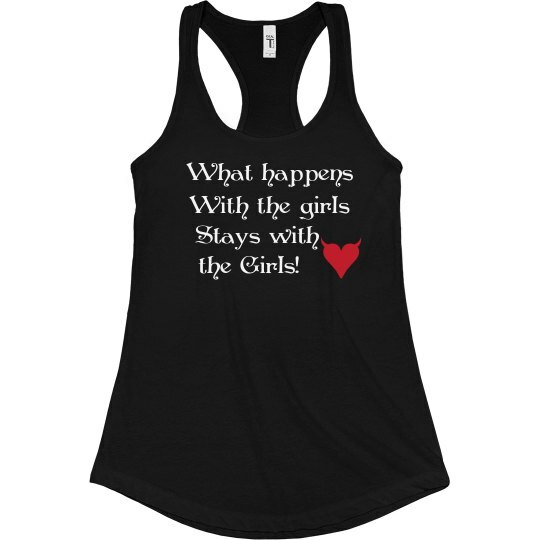 Custom Text: What happens | With the girls | Stays with | the Girls!